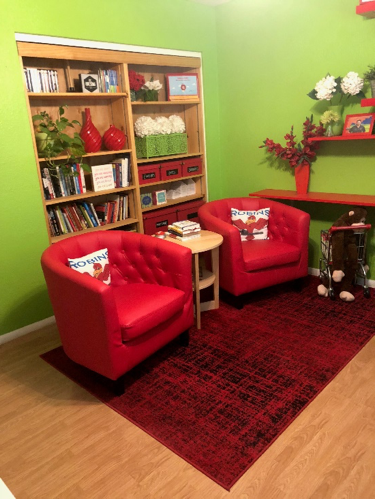 Leaving The Home Office Behind | Robins Plumbing, Inc.
You might have seen my post on Facebook a few days ago, Robins Plumbing has a new nest! I started Robins Plumbing in 2004 from humble beginnings, by humble I mean my spare bedroom. For 14 years I have dedicated my home and my life to Robins Plumbing, our clients and employees. I’d be lying if I said it was easy, because it wasn’t. Imagine being at work 24 hours a day 7 days a week……that is what my husband and I have done for the last 14 years because we believed in doing things differently than our competitors. We believe that we can provide a Higher Level of Service at incredible value and along the way it took some sacrifices. 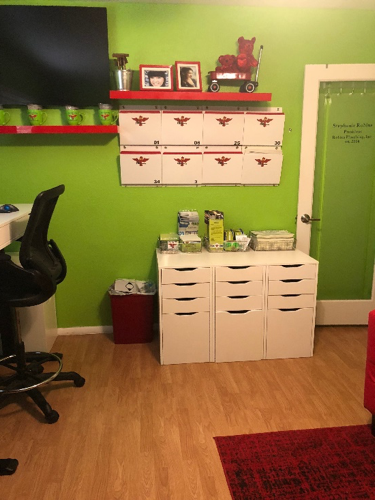 When I started Robins Plumbing in 2004 I had a son, (I still do but he is all grown up now) who also needed a mom so I decided to turn our guest bedroom into the Robins Plumbing headquarters so I could be home with him each day while building a company based on the values I hold so dearly. After 14 years of giving my home to Robins Plumbing I have officially kicked Robins Plumbing out of the nest so she can fly! Today is the last day I will be working from my 12×12 home office and I am moving into our new building tomorrow morning after the phone system launches. It has been my honor and blessing to work from home for the last 14 years but in order to keep the Higher Level of Service that I promise our clients and team we will provide it is time to start expanding and bringing in new team members.